This 12-track album delivers on the same harsh noise we love and expect from The Eradicator. I wish I had a more punk rock way to phrase this, but the album finds an intersection between raw, intense noise and just plain goofiness. There’s multiple tracks devoted to squash - the sport, and not the gourd. Do I necessarily “get” it? No. Will I go to shows and sing along like I get it? Hell yes, as is the time honored tradition of poseur punks slightly out of their element. The jokey nature gives the album an approachability, but there is nothing jokey about the serious rock The Eradicator is laying down. The sound is consistently intense and relentless whether leveling criticisms at an undisclosed, ‘understood you’ or delivering a doting devotional to a “squash queen”. The songs deliver with a lot of angry yell-back tracks, and breaks that will get your head banging. The diverse sound across the tracks makes it easy to get swept up into the escalation of chaos (which defines the overall experience of The Eradicator). This is perhaps best exemplified in the track “I Live, I Die, I Live Again”, which has an ebb and flow of a driving percussive pace, generating a momentum that hypes the slow, and grungy breaks. There’s an addictive quality to the anticipation driven into every verse that makes you lean-in to every twist and turn in the track. It’s clear that a lot of thought and attention went into the construction of each song, and the album as a whole. 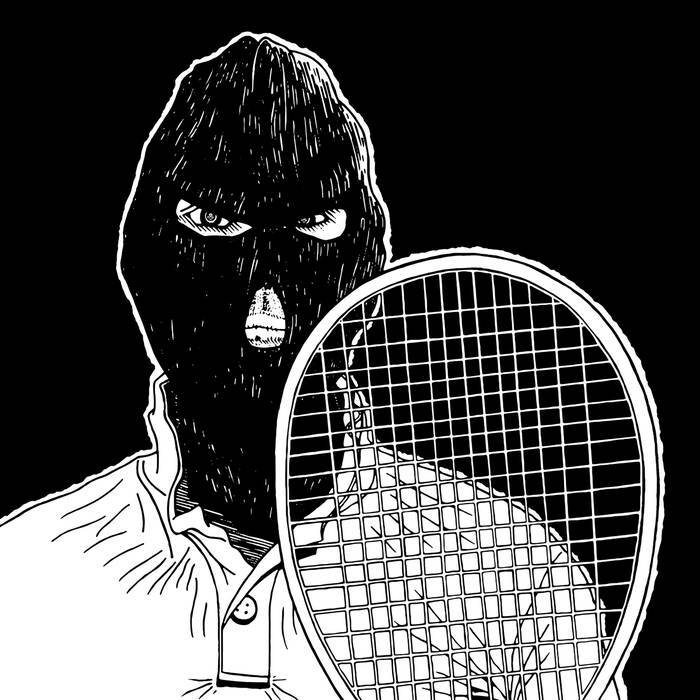 You can listen to The Eradicator on Spotify or you can purchase the vinyl on the Stonewalled online shop through their Bandcamp page. Previous entry: Classic Album Sundays Presents “Is This It” by The Strokes on Oct. 22nd!